Doesn’t this family look happy? 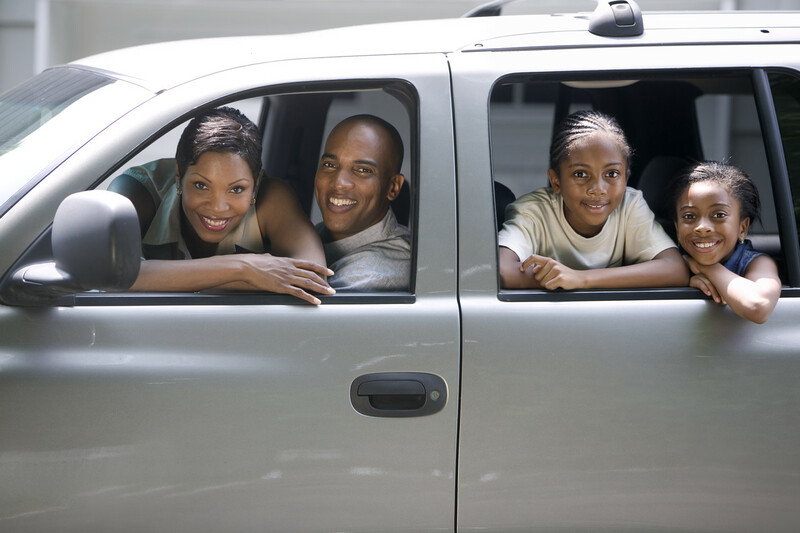 Mom and Dad are smiling because they are saving $500 a month in their budget by making no car payment – while driving the vehicle of their choice. Sound too good to be true? Watch this short (6 minute) video from the Dave Ramsey Team and learn how to “drive free cars for life.” Common sense and inspiring! See the video here.